Kiehl's fragrance and perfume list. Kiehl's fragrances: by L'Oreal. 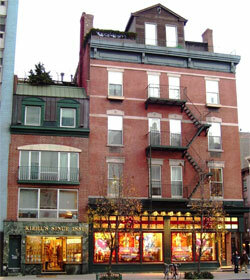 Apothecary line, founded in 1851 in New York's East Village. In 1894 Brunswick Apotheke apprentice, John Kiehl, purchases the establishment renaming it Kiehl Pharmacy.